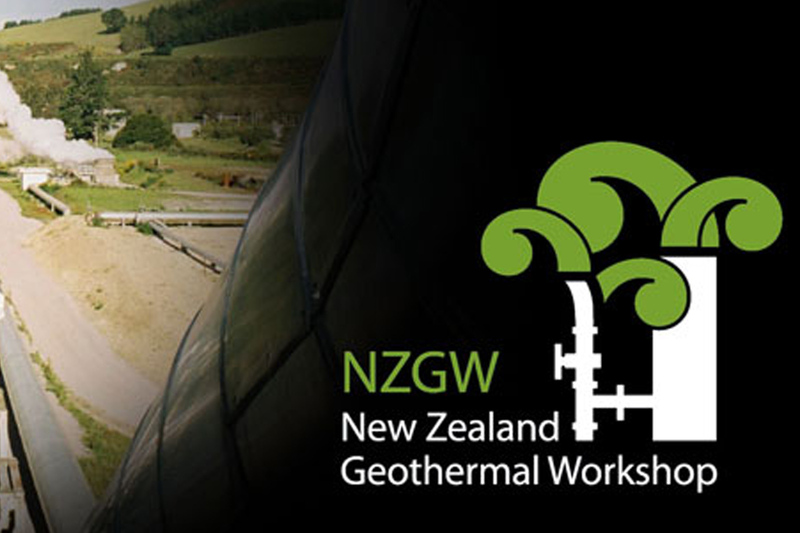 At the New Zealand Geothermal Workshop held in November 2014, a number of well written papers were presented on various topics related to geothermal research. Among these, some of the best papers were selected based on the value of contributions made to their field of study. Among the prizes awarded was a HERA award for a paper judged to make the most valuable contribution to the field of above ground geothermal engineering. The award went to Dr. Logan Muller and his team of researchers which included Jasbir S Gill, David Rodman, Kevin Brown and Ray Robinson. The paper reported on ‘Stibnite Control in Ormat Binary Units: Prevention and Online Cleaning’. 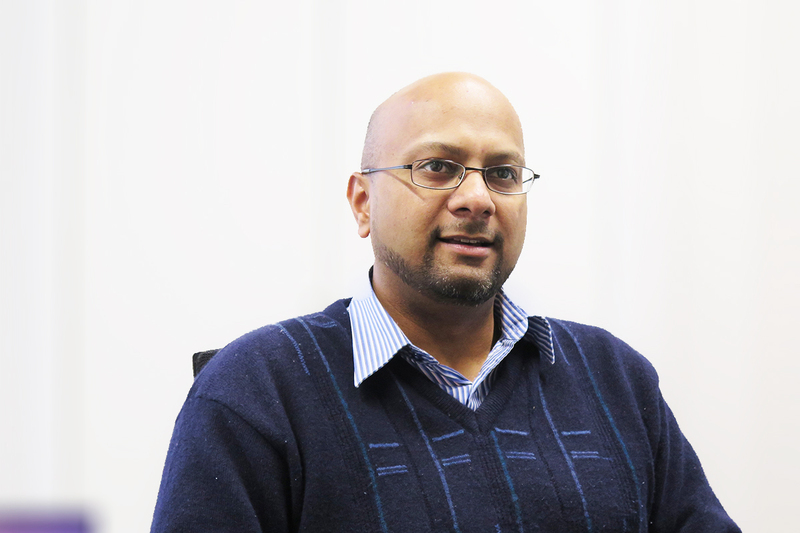 The paper covered the field of scaling, which is a vital research area in the AGGAT science programme. It addressed a real industrial issue of scaling, and presented a coherent technical solution to the problem with promising results. The researchers also emphasised the need for collaborative activity, which is also a key pre-requisite within AGGAT’s programme activities. HERA congratulates this research team on its achievement and a well-deserved award, and looks forward to awarding another excellent paper in 2015.